Thought Your Low Fat Diet Is A Blessing? Turns Out It Increases Death Risk! A study found out that people who opted for a low fat diet ended up eating more starchy food. According to the findings of a major study, low-fat diets could increase the risk of an early death by almost 25%. Approximately 1,35,000 adults participated in the Lancet study. 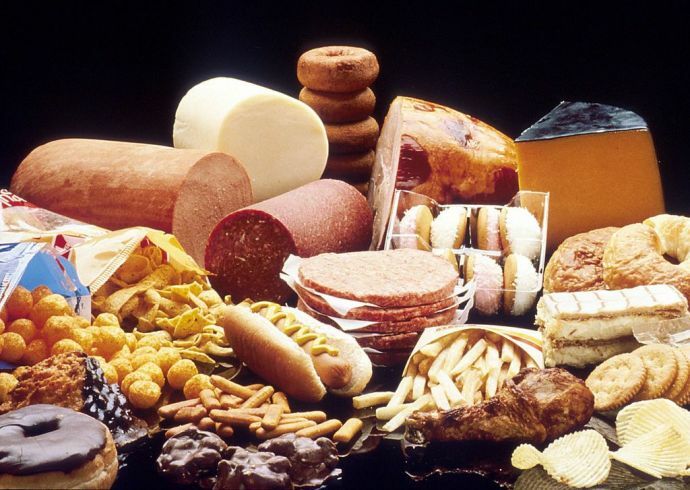 The participants who reduced the intake of fats were found to have shorter lives than those who enjoyed a savoring meal laden with butter, cheese and meats. The researchers of the study said that it was at odds with what is considered as a major health advice of cutting down the intake of fats from the diet. 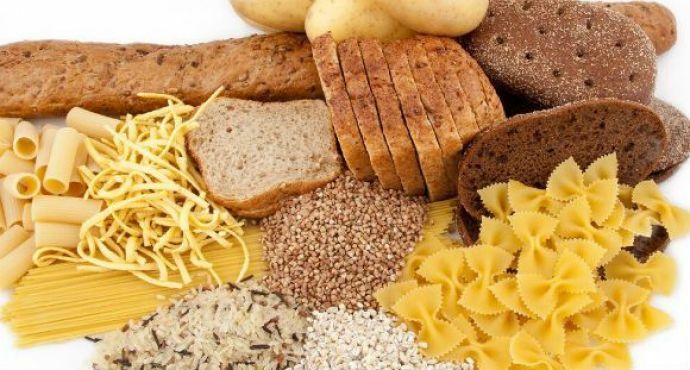 It was found that people who went in for low-fat diet tend to eat more of starchy foods like bread, pasta and rice, ultimately losing out on vital nutrients. Participants ingested substantial levels of carbohydrates, found mostly in refined sugars of fizzy drinks and processed meals. This increased their early death risk by 28%. The NHS has warned against the intake of too much saturated fat, saying it increases the risk of heart diseases due to high cholesterol. However, this was proven contradictory during the latest research of the European Society of Cardiology Congress, in Barcelona. It was found that participants of the study who consumed low saturated fat, put up the risk of early death by 13% as compared to those eating a lot of it. Also, consuming more of all kinds of fats cuts the death rate by 23%. A study conducted by the Canadian researchers followed the eating patterns and death rates of the nationals across 18 countries. “Our data suggests that low fat diets put populations at increased risk for cardiovascular disease. Loosening the restriction on total fat and saturated fat and imposing limits on carbohydrates when high to reduce intake to moderate levels would be optimal,” said one of the researcher from McMaster University, Dr. Andrew Mente. 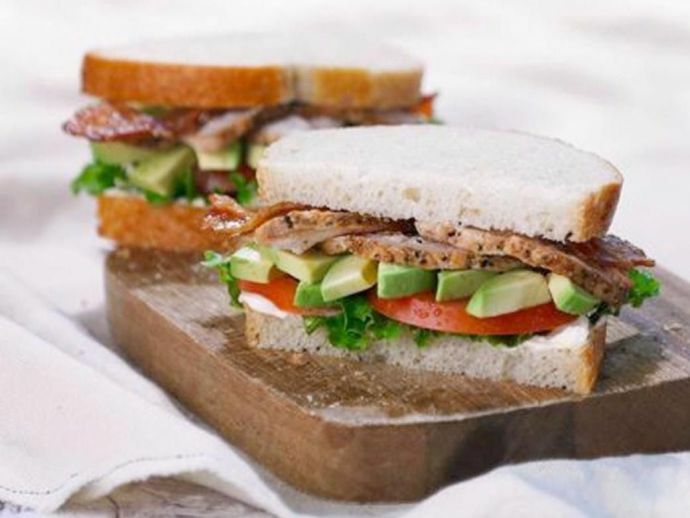 He also added that it is necessary to achieve a right balance between fats and carbohydrates for a sound health, which means 35% of calories should be sourced from the fats. Even though this study is in sync with the guidelines issued by the NHS, the health officials have still gone forth and issued a warning to the British people to reduce the consumption of saturated fats in order to protect their heart. The guidelines limit the intake to be 30g for men and 20g for women. Last year, Public Health England advised an increase in the portion of starch laced carbohydrates in the diet. "A high carbohydrate diet - greater than 60 per cent of energy - is associated with higher risk of mortality. Higher intake of fats, including saturated fats, are associated with lower risk of mortality,” said Dr. Mahshid Dehghan, a leading researcher. 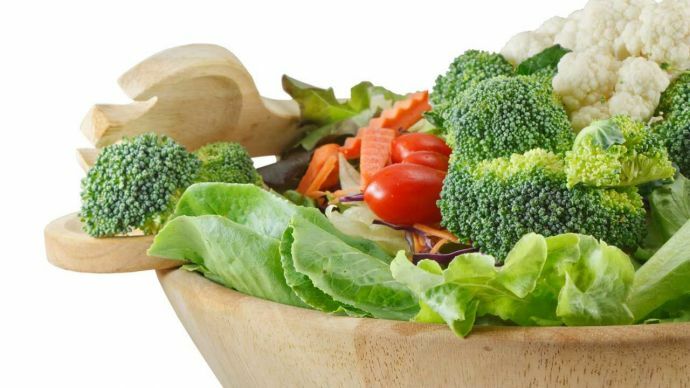 Turns out, this diet increases the risk of other deadly diseases of the respiratory tract and some others, like cancer and dementia. Dr Aseem Malhotra, a consultant cardiologist said it was time “for a complete U-turn” in Britain’s dietary pattern and evil-ise the ingestion of fat. “The sooner we do that the sooner we reverse the epidemic in obesity and diabetes and the sooner start improving health,” he said. 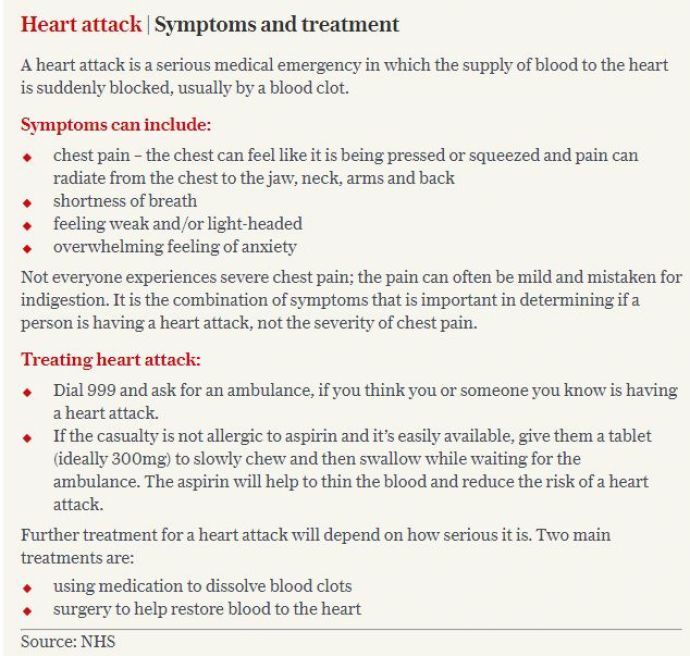 British Heart Foundation’s Professor Jeremy said that the health officers should give out dietary advice from time to time so as to make sure that the public was benefitting from the same. He added, “This study suggests we should perhaps pay more attention to the amount of carbohydrate in our diet than we have in the past and we may need to revise the guidelines. What I don’t think people should do is get excited and think ‘I can eat as much saturated fat as I like’”. Susan Jebb, the former obesity tsar of the government and a professor at Oxford agreed that the findings of the study supported the UK guidance. “This is a thumbs-up for UK recommendations which advise up to 35 per cent of energy from fat and an average of 50 per cent of energy from carbohydrate - of which only 5 per cent should be sugar," she said. Dr Alison Tedstone, a chief nutritionist at Public Health England said, “We recommend a balanced diet based on starchy carbohydrates, while reducing total fat intake and swapping saturated fats for unsaturated fats.” She believes a diet of high fat content could lead to weight gain which would lead to increased risk of heart disease.